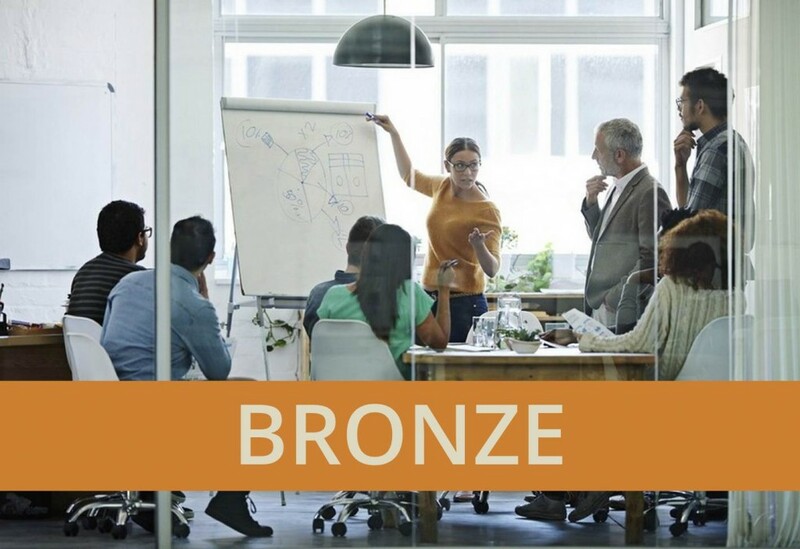 Our High Performance Teams (HPT) Bronze program is designed to align the team and inject momentum into a new project. After attending this 1-day workshop your team will be clear about their purpose, have a shared vision of what they are expected to achieve, understand their customer's expectations, understand what is expected from team members and key stakeholders within the team, and have a measurable, personalised checklist of High Performing Teamwork to transfer back to their working environment. Teams with new managers / leaders. We customise the content of each HPT workshop based specific client requirements, which means the objectives, topics and benefits would be tailored to meet your individual needs. The following outline is an indication of the types of inclusions and outcomes you can expect from HPT Bronze. A team that is clear of why it exists, enabling it to focus on doing the right things and minimising wasted effort. A team that has clear groundrules and work effectively together. A team that has clear expectations of each other and work within clear boundaries. A team that has a measurable and personalised checklist of High Performing Teamwork to transfer back into their working environment. Outputs and deliverables at both Team and Individual levels.